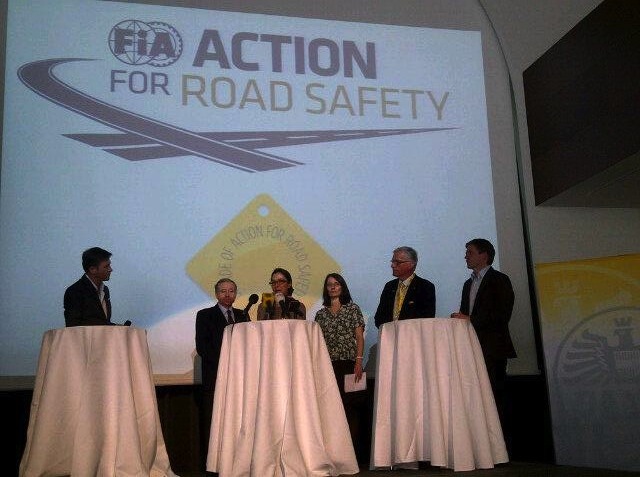 "I grew up in a road safety family business. My father is the pioneer of modern road safety driver training. 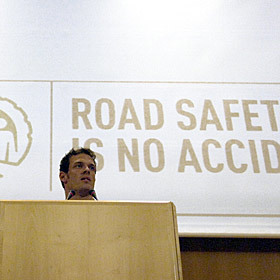 He has invented numerous education programmes that have helped reduce road accidents and save thousands of lives. Our company expertise is spread across various fields, which you can check on the company's web site, but at heart it is everything to do with education and training. 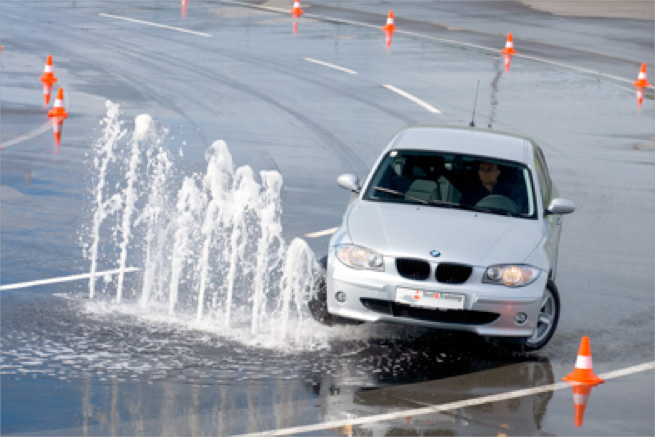 Paired with the driver training know-how and operating experience of road safety training and motorsport facilities, we are also planning experts in test, training and motorsport facilities. Please drive safe on the roads, it is after all one of the most dangerous activities you do - and one day it might not be an anonymous other person, out of the 3290 people who lose their lives on the road every day around the world! Make sure its not you - drive safe!